Come on down to Grand Lane Perth CBD off Barrack Street this Friday Jan 30th from 5pm onwards to enjoy some free awesome local DJs. Hosted by Hit 92.9 Perth, Heidi Will and Woody broadcast live from Grand Lane this Friday. There will be food and drinks available to refresh you while you enjoy this live broadcast. The first 200 people there get free food and a free icypole. 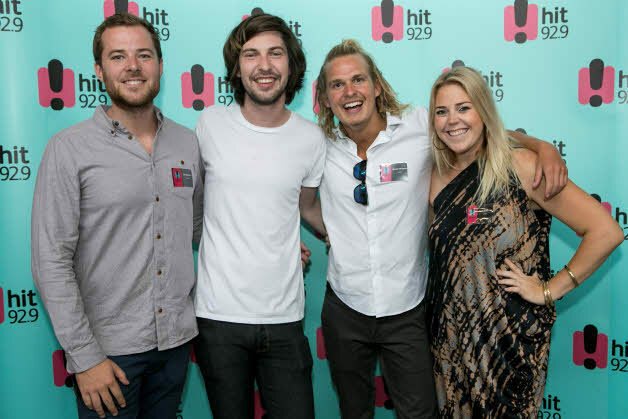 Click 'going' on the Facebook invite to spread the word to your music loving friends and come along to this event that is sure to get your feet moving and your pride in Perth shining through and of course celebrate the launch of HIT92.9.